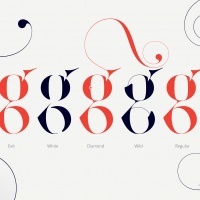 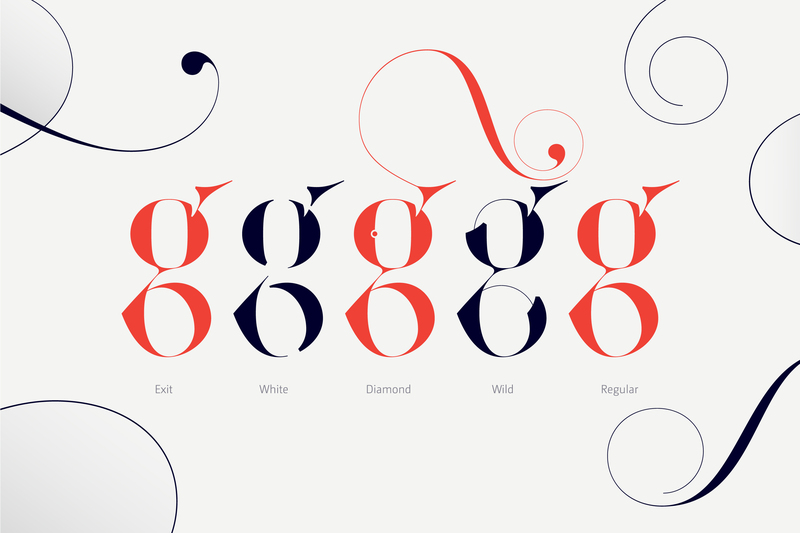 Lingerie is a new typeface designed by New York based Moshik Nadav Typography. 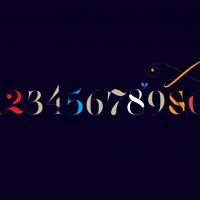 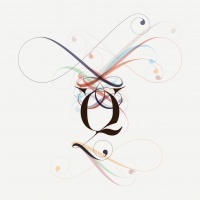 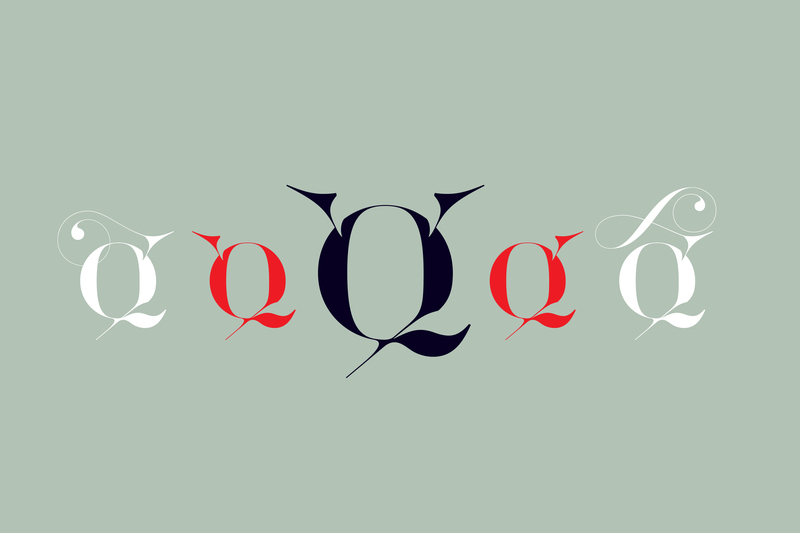 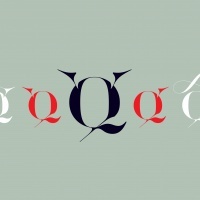 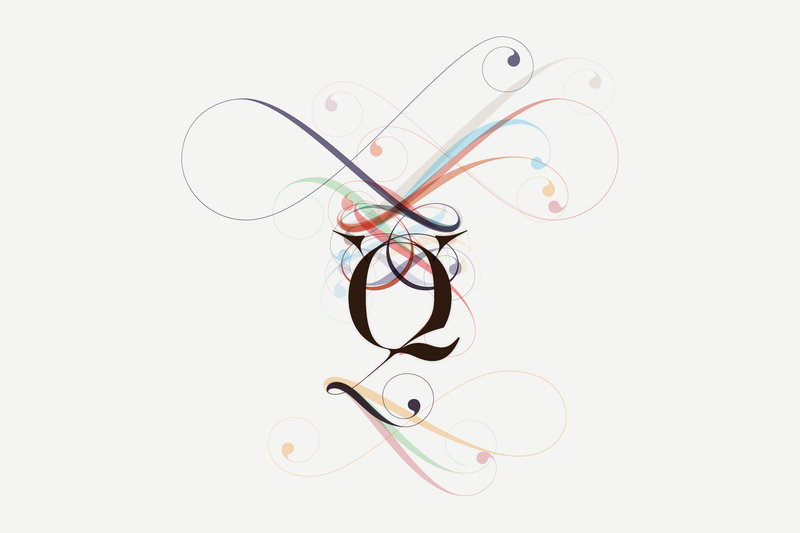 Aimed at the fashion & luxury industry, this highly stylised typeface has taken about two and a half years to develop. 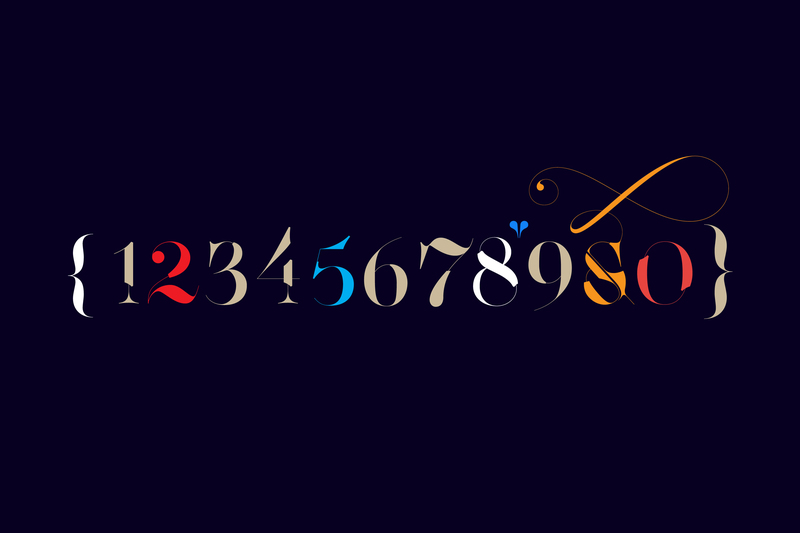 Lingerie comes in two weights and six different styles, which between them have over 700,000 glyphs.